Without a concentrated effort to maintain a healthy relationship between children and both of their biological parents, a step-parent might cause feelings of parental alienation between children and their non-custodial parent. This is especially true when a child is too young to have formed long-term memories with a biological parent. A mother might unintentionally turn her children against their father by making sarcastic comments about him to her new spouse or praising her new spouse for doing things better or differently than her ex. A custodial father might remarry and the step-mother may begin to fill the role of a mother to his young children. Wow loads of useful info! 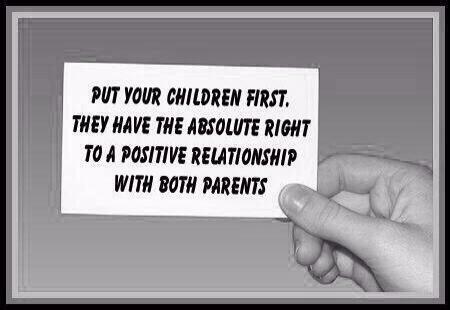 We are sure you will love the An Attachment Based Model Of Parental Alienation Foundations. You can download it to your laptop through easy steps. #ParentalAlienation #ParentalAlienationIsChildAbuse #ParentalAlienationSucks #Parental #Alienation and #Sibling #Alienation are real!! !